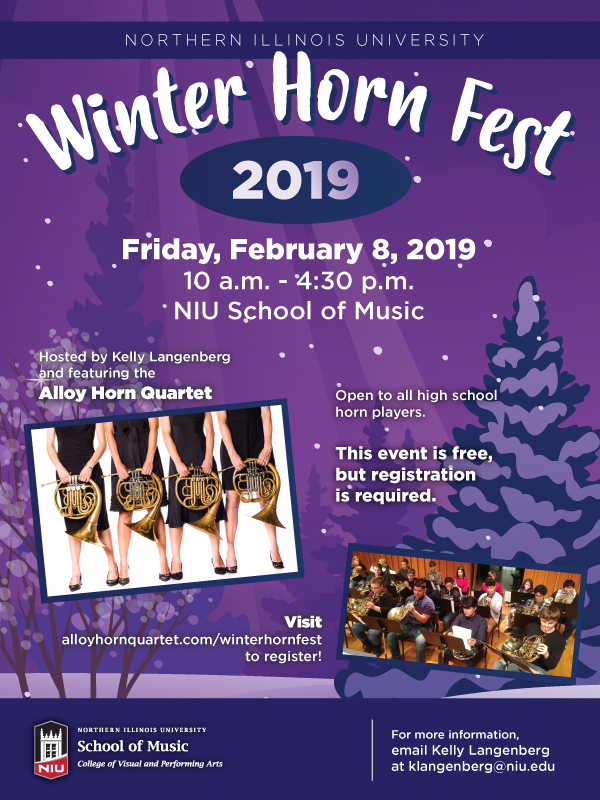 High school horn players are invited to Winter Horn Fest 2019, Friday, February 8 at the NIU School of Music. This day-long event offers programming focused on high school horn players and will address challenges, issues, and concerns that are specific to intermediate horn players. The event will feature the Alloy Horn Quartet in masterclass and recital. The event is free and open to all high school students. Registration is required and be done online at alloyhornquartet.com/winterhornfest. For more information contact Kelly Langenberg, Faculty, NIU School of Music and member of the Alloy Horn Quartet at klangenberg@niu.edu. The Alloy Horn Quartet (Liz Deitemyer, Anna Jacobson, Kelly Langenberg and Dana Sherman) is an alliance of artistry and musicianship whose appealing performances are powering their rise to the top of the chamber music scene. Members of the quartet hold teaching positions at North Park University, Northern Illinois University, Old Town School of Folk, The Ravinia Reach*Teach*Play program, Sherwood Conservatory, The Music Institute of Chicago, and University of Illinois at Chicago. Whether performing classical or contemporary genres, the quartet is at ease sharing its passion for music with audiences. Alloy has been honored to recently appear as featured performers and clinicians at the Chicago Brass Festival, the Illinois Wesleyan University Winter Horn Fest, the Midwest Regional Horn Workshop at St. Thomas University, Ball State University, University of Wisconsin-Oshkosh, University of Central Arkansas, University of Wisconsin-Whitewater Fall Festival Horn Day, and Alloy continues to receive performance opportunities throughout the U.S. When not performing as a quartet, the hornists of Alloy can be found in Chicago’s freelance orchestral scene and perform with the region’s top orchestras. 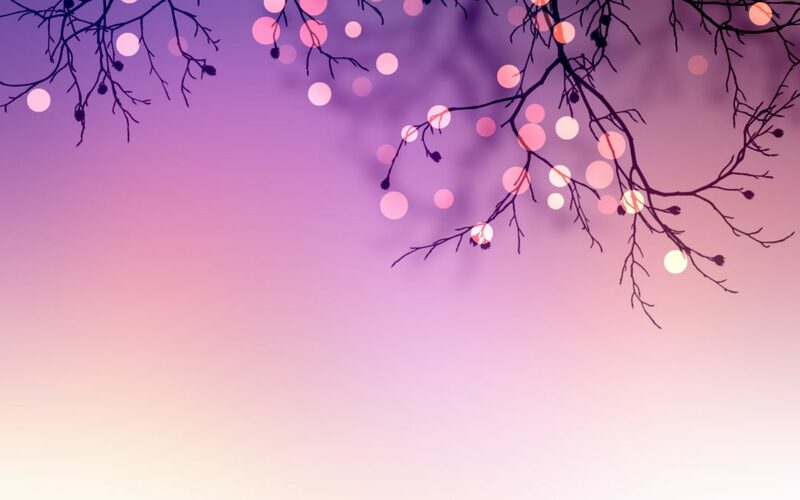 They have also played with well-known ensembles such as the Civic Orchestra of Chicago, Chicago Symphony Orchestra, Lyric Opera of Chicago, Chicago Philharmonic, Millar Brass Ensemble, Cleveland Orchestra, Elgin Symphony, Wisconsin Philharmonic, Arkansas Symphony, Omaha Symphony, and New Mexico Symphony. 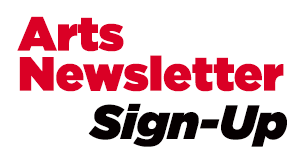 Non-symphonic appearances include bookings for Peter Gabriel, Josh Groban, Video Games Live!, Il Volo, Mannheim Steamroller, Boston Brass, and others.